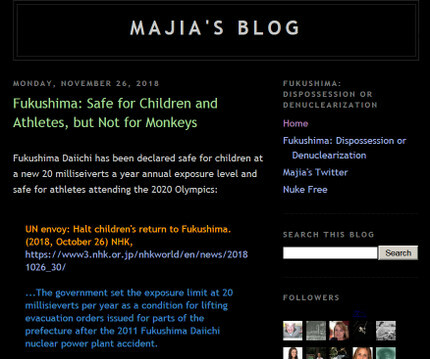 Of course, the exposures of children, monkeys, and athletes are not equivalent. However, the question is not whether risk exists or not. 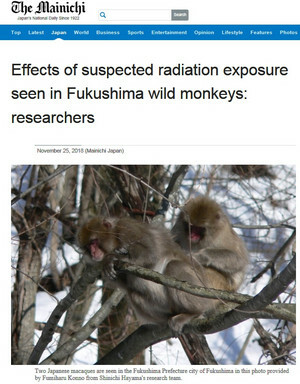 Radiation contaminated zones present increased health risks. The question is how much risk. I'm not sure why this question is being tested on children and athletes.